Is Your Team Ready for Your Success? 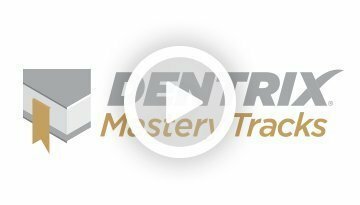 Dentrix Mastery Tracks™ training will make sure every member of your team is as prepared and capable as your technology. 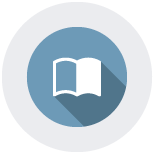 Both program levels, Essentials and Mastery, are designed around the way your practice works, with topics and tracks that align with key job functions. 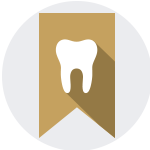 Dentrix mastery training is a convenient approach that won't interfere with your daily operations. 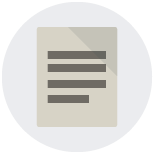 The Essentials level includes brief prep courses and simple tests—perfect for applicants and team members with less than one year of Dentrix® experience who need to get up to speed or showcase their basic skills. The Mastery level includes detailed online courses and comprehensive tests—the best option for team members with more than one year of Dentrix experience who are ready to advance their Dentrix skills. 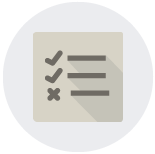 Dentrix Mastery Tracks has training courses and tests that align with specific job functions and responsibilities. That means your team members can learn, measure, and improve the Dentrix skills that relate directly to their daily responsibilities—and then expand those skills by becoming a Dentrix specialist in other areas down the road. 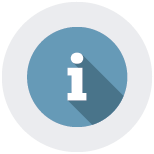 Test access is provided for Dentrix Customer Service Plan subscribers. Log in to visit the test site.